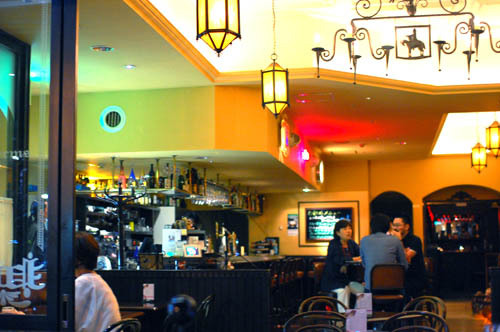 A casual cafe-bar serving pizzas, pastas and other light fare. Lunch is served until 2pm, there's a happy hour from 4-7pm, and the last order for drinks at night is 12:30am. Higashi-ku, Nagoya, Izumi 1-23-36, NBN Izumi Bldg.